With the right implementation expertise, our systems perform even decades after installation. 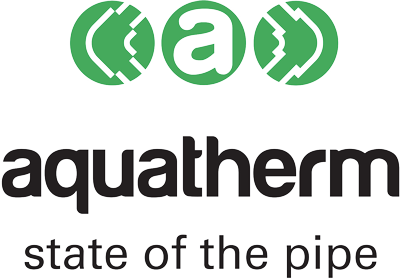 aquatherm is built from sustainable materials which outlast most other building systems. Our pipes won’t wear out, corrode or scale up. Our recyclable systems last for the life of the building they’re installed in. aquatherm’s PP-R is hydrophobic, meaning it repels water from its surface. This protects the pipe wall from erosion and leaking. The smooth, chemically inert material prevents scaling and corrosion build up, so the performance of the pipe never suffers, even without chemical treatment. 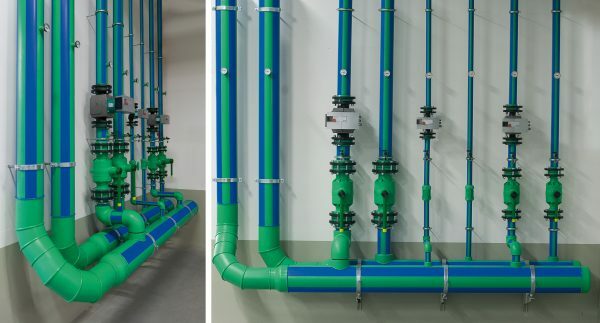 Imagine a piping system that performs as well after 60 years from its installation. With aquatherm, it’s a reality.